It looks like we are going to have some sunshine (based on the weather forecast) during this event. 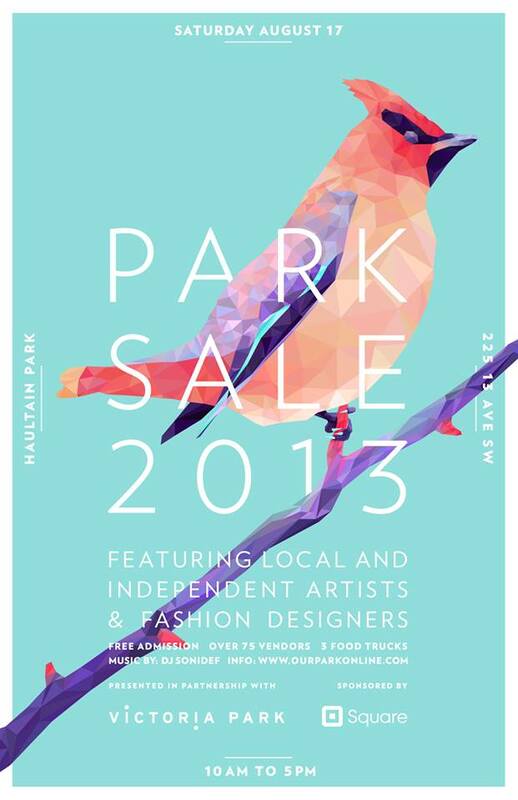 Be sure to stop by Haultain Park (225 13 Ave. S.W.) before 5:00pm, if you got time tomorrow. You can also preview some of the merchandize on the event's Facebook page - you won't be disappointed :).